SIMI VALLEY, Calif., May 7, 2018 – Rapattoni Corporation (Rapattoni) announced today that the Rapattoni MLS has released a new Custom Report Writer allowing MLS members to create elegant, professional reports in a wide range of styles. The new feature has launched for all Rapattoni MLS customers, enabling MLS staff, brokers, and agents to quickly build dynamic custom reports. 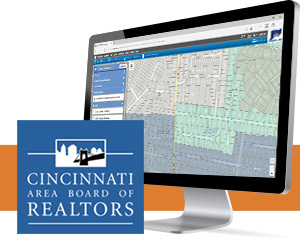 SIMI VALLEY, Calif., April 23, 2018 – Rapattoni Corporation (Rapattoni) announced today that the company’s mapping team recently created a new set of map layers for the Multiple Listing Service of Greater Cincinnati (Cincinnati MLS), a subsidiary of the Cincinnati Area Board of REALTORS® (CABR), located in Cincinnati, Ohio. A longtime customer of Rapattoni’s MLS and AMS products, CABR recently upgraded to the latest version of Rapattoni Magic-Cloud AMS, and Cincinnati MLS currently serves over 7,400 members in the Greater Cincinnati area and surrounding markets. SIMI VALLEY, Calif., January 17, 2018 – Executive Vice President and Chief Technology Officer Brian Tepfer and Chief Financial Officer Pamela Price are both celebrating significant milestones with Rapattoni Corporation (Rapattoni) in January 2018. Ms. Price has achieved a 25-year milestone after starting with Rapattoni on January 15, 1993, and Mr. Tepfer is celebrating a 15-year milestone after joining the company on January 21, 2003. 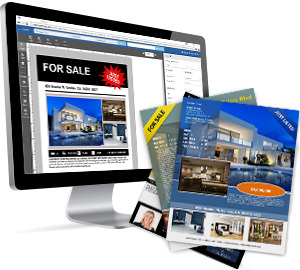 SIMI VALLEY, Calif., October 30, 2017 – Rapattoni Corporation (Rapattoni) announced today that the Rapattoni MLS has released a new Internet Data Exchange (IDX) system featuring lead generation tools and a responsive design geared to mobile devices. 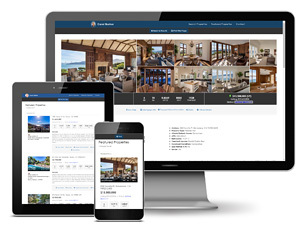 The new IDX system has launched for all Rapattoni MLS customers, enabling agents and brokers to easily integrate dynamic IDX searches and lead generation into their websites. SIMI VALLEY, Calif., October 26, 2017 – Madeleine Talbot-Leighton celebrates 30 years with Rapattoni Corporation (Rapattoni) on Friday, November 3, 2017. 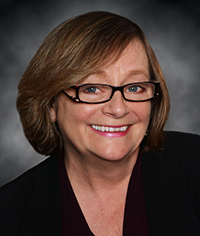 Mrs. Talbot-Leighton started with the company in November of 1987 as a trainer for the Rapattoni Association Management Software (AMS). She currently serves as Product Manager, is a member of the Rapattoni leadership team, contributes to the direction of the Rapattoni MLS and related products, and continues to represent the corporation at major conferences and expos. She also coordinates integrations between the MLS and third-party services, produces training videos for new features, and works with customers and Rapattoni staff to provide high quality service in all areas.